We have products developed especially for different industries. 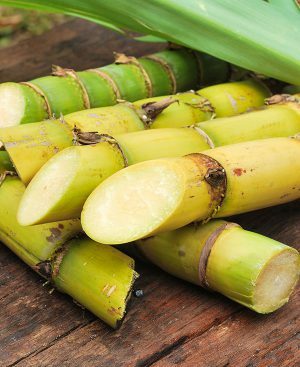 For the control of microorganisms in sugar cane mills. It is a broad-spectrum microbicide, effective for controlling bacteria mainly, and with some power over fungi that cause sucrose losses, problematic lama and bad odors during the manufacture of raw sugarcane and beet. The application of this product helps to reduce the losses of sucrose caused by the enzymatic inversion, controls the bacteria Leuconostoc Mesenteroides and Bacillus Stearothermophilus, helping to keep the mill system free of microbiological lama and odors. Antimicrobial against pathogenic and pernicious viruses for disinfection of ponds and all types of surfaces. 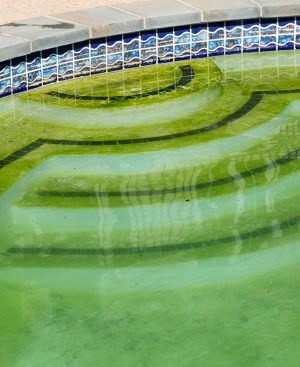 Control of algae in pools. It is a concentrated polymeric compound used to formulate products for the control of algae in swimming pools. Completely soluble in water and easily diluted. 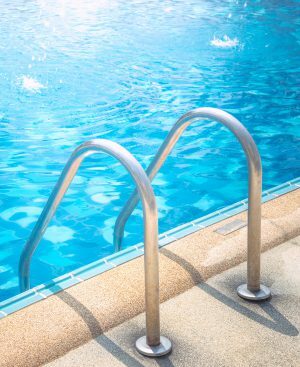 Due to its clarifying characteristic, it acts as coagulant and flocculant, being a good agent for water treatment in swimming pools, and as an industrial water conditioner. 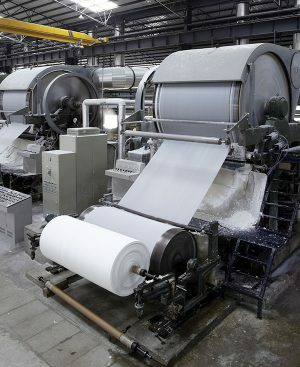 For control of microorganisms in water systems of the paper industry. 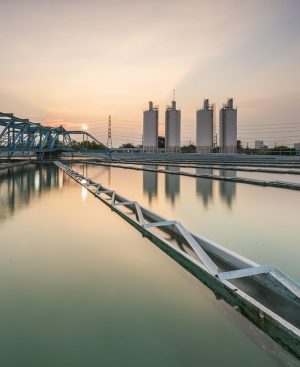 It is a broad-spectrum microbicide, effective for the control of reducing sulphate bacteria, ferrous bacteria and those that cause lama in industrial water systems. Fully soluble product that allows a total dispersion in the water which gives total control over the bacteria. It is widely recommended for bacteria control in plants that produce paper and cardboard. Preserver of paints, sealants, coatings and adhesives. 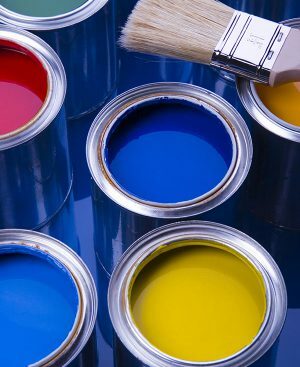 It is a concentrated microbicide used as a preservative of water based paints, sealers, coatings and adhesives. Its addition to these products prevents the development of fungi that cause degradation, discoloration, etc., of the layers already applied, especially when exposed to humid environments. odor and poor stability of the emulsion. Cationic clarifying polymer completely soluble in water. disinfectant, and auxiliary in the clarification of water for recreational purposes. 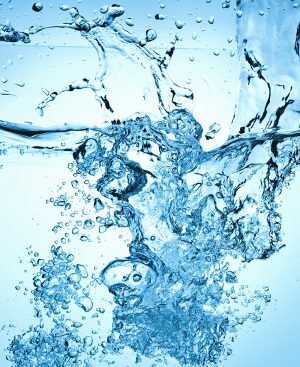 It can also be used for industrial applications that require better water clarification. Flocculated solids completely absorb the product and precipitate it, so it is in solution at very low dosages. Microbicide to preserve tanned leather. It is a microbicide that is especially effective against fungi. It is an emulsifiable liquid. Prevents the attack of fungi on the leather during the different stages of the chrome and / or vegetable tanning process. 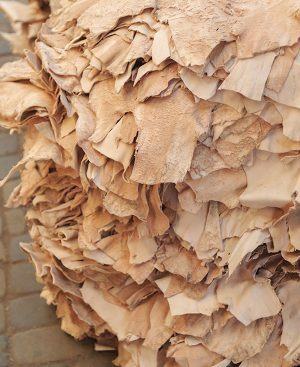 It is widely recommended in the process of chrome-tanned leather to prevent damage caused by fungi. In addition, it is used to transport and store Wet-Blue for a long time. 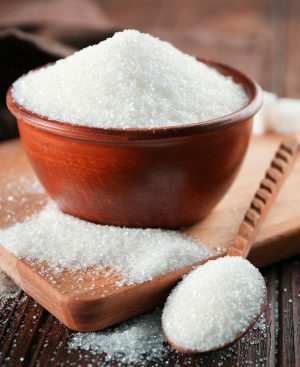 Surfactant fluidizer, viscosity reducer for the sugar industry. It is a product specially designed to reduce the viscosity of cooked dough and syrups, reduce surface tension and improve the efficiency of boiling, crystallization, centrifugation and molasses extraction.